Nuclear power plants produce electricity using uranium and other radioactive elements as fuel, which are unstable. In a process called nuclear fission, the atoms of these elements are broken apart, in the process ejecting neutrons and other atomic fragments together with large amounts of energy. Practical nuclear power dates back to the 1950s and has proved itself a reliable, economical source of energy, providing power not only for communities but also for space missions and ships at sea. In the 21st century, global warming has provided new reasons to exploit the advantages of nuclear power. Although a nuclear power plant gets its energy from radioactive materials, many nuclear plants have similarities with fossil-fuel plants. Both a nuclear facility and a coal-fired one produce heat to boil water into steam. The high-pressure steam turns a turbine, which in turn powers an electrical generator. The steam, turbine and generator technology is nearly identical in each situation. Using time-tested steam and turbine technology improves the nuclear power plant’s reliability. Power plants that burn fossil fuels, such as coal and natural gas, produce huge quantities of carbon dioxide, a gas that contributes significantly to global warming. By contrast, nuclear power plants make heat without burning anything. The radioactive materials produce no carbon dioxide, making nuclear power plants serious alternatives for generating electricity. Unlike traditional power plants that burn fossil fuels, nuclear plants consume no oxygen and give off no carbon dioxide. They run for long periods on a relatively small amount of fuel. This makes them ideal for powering submarines, which can operate under water for many months at a time. For similar reasons, special nuclear power generators used in deep-space probes provide electricity at the far edge of the solar system, where the sun’s rays are too weak to run solar panels. These nuclear generators do not use steam but convert heat into electricity electronically. Some sources of renewable energy, such as solar panels and wind turbines, provide electricity without making carbon dioxide. Their power changes depending on the weather and time of day, however. Nuclear power plants generate the same power around the clock, every day, regardless of outside conditions. 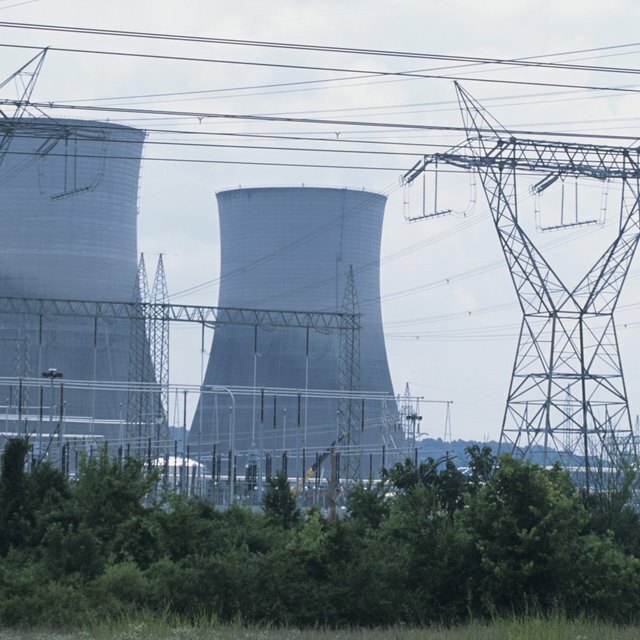 Nuclear plants have what the energy industry calls “base load capability,” meaning it provides most or all of a population’s electricity needs reliably. Power grids are becoming increasingly computerized, however; they can switch between different power sources automatically. The “base load” advantage may lose its importance in time. Papiewski, John. "The Advantages of Having Nuclear Power Plants." 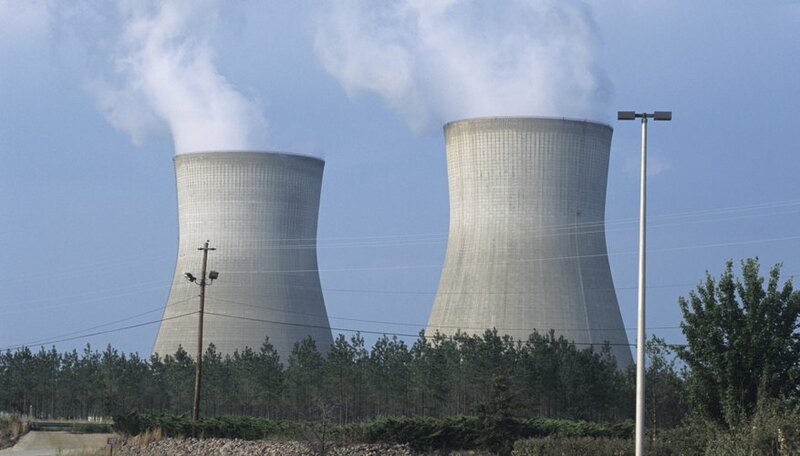 Sciencing, https://sciencing.com/advantages-nuclear-power-plants-4793305.html. 24 April 2017.